Have you managed to get any more info from Isyuney? I have written to her about 6 times each timne asking 2 or 3 questions. She has always replied, albeit anywhere from 1 or 2 days to 3 weeks later, but only answers 1 question and sneds me the attachement for the Vow Renewal Package. (We are having a symbolic ceremony) The page she sends has very little info. I have asked about info and prices on photograpy and also info and prices on any extra costs for options...or are there any other options? I have asked about where we would have our wedding dinner and if there is a minimun number of guests required to reserve...these are the questions that have gone unanswered. Do you have any more info you could pass on to me? I haven't been able to get a direct quote on the price of this package either, other than what is on the attachement she sends me which is dated 2007.....argh !!!!! The Digital Personal Book is in size 12â€ x 12â€ (30 x 30 cm), the same that you have got for demonstration, but with the pictures of the clients. 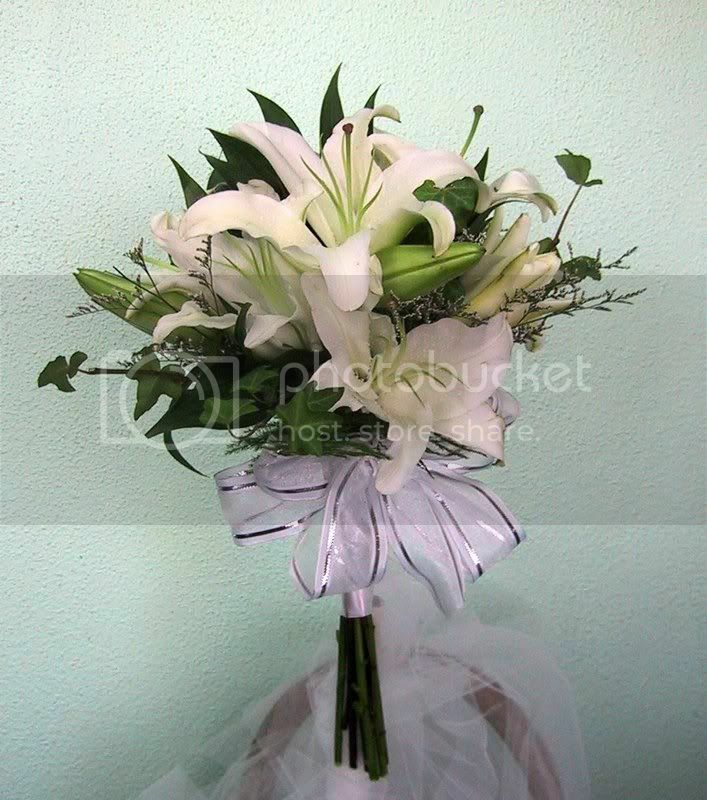 The CD-Rom will include all the pictures of the ceremony and the photo session with the wedding couple and the guests. The DVD will contain background music and we offer the systems PAL or NTSC as to the clients needs. The pictures will be printed in the size 8â€ x 10â€ (20 x 25 cm). The wedding album has got 40 pages, and its size is 11â€ x 12â€ (28 x 31 cm). I have booked with a photographer in the Punta Cana area that is from outside the resort. They have awesome pics, and although the price is higher, I still find it reasonable. The ones that I booked with are Photo Souvenir. 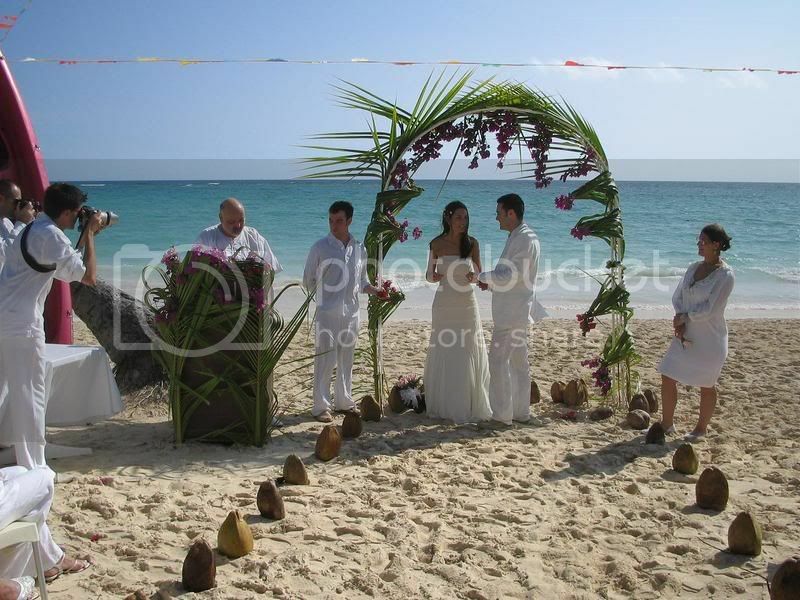 Check out the website and blog here: Photosouvenir Punta Cana, Wedding Photographer Dominican Republic. Once I get more info, I will post it on here. I have written to Carolina, so I am hoping she will write me back even though she is not my WC. These prices are approximate, and are actually charged in Dominican Pesos, so it depends on the exchange rate. Okay, so I finally got a response back from the WC but it is a different one. Not sure if they have 2 or if there is a new one!? Anyway, I will post all the questions that I have asked over the last few months and the responses I got for everyones FYI. How long must you be in the country before you can be married? How many weddings can be booked per day? How far in advance must you book weddings with the hotel? The witnesses for our wedding, do we just have to send a copy of their passport to you ahead of time? What type of seating arrangements are there for the reception usually? Normally we suggest the clients to do a head table with the bride and groom with minimums 8 or 6 person and the rest of families around this table. Is there a contract or a deposit that we have to pay to confirm our wedding date (symbolic ceremony)? 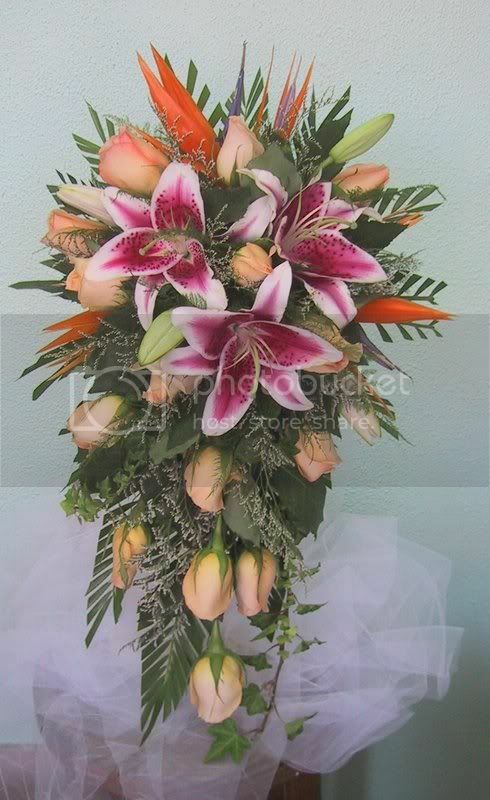 For the beach wedding, are there chair covers? Do we get a choice of which restaurant for the reception? Is there any place to have a dance? How much does it cost for a day pass? We have hired a photographer that will not be staying at the resort. 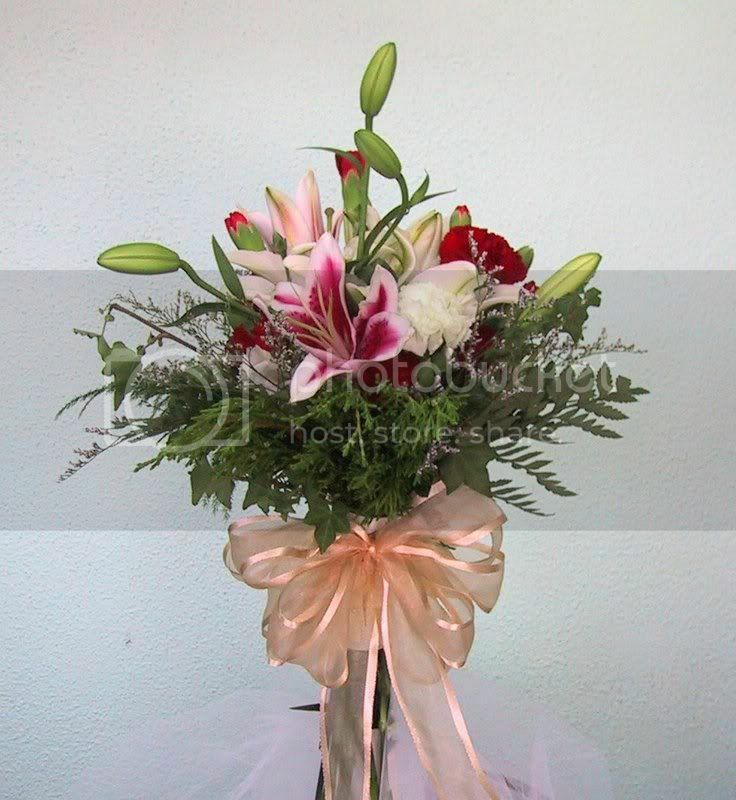 Is there a website for the florist that you use? 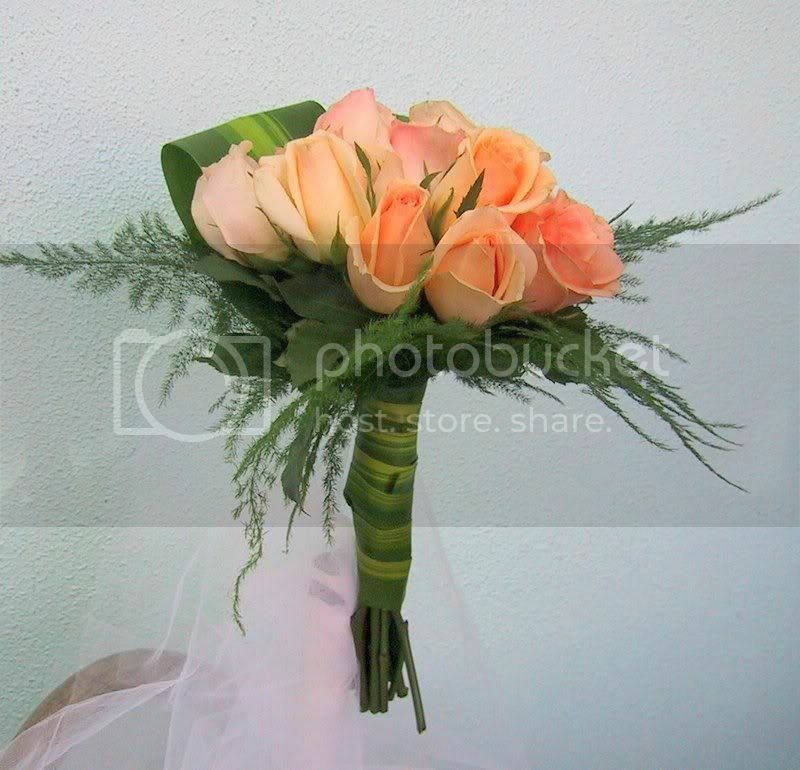 My daughter wants to have hibiscus flowers in her bouquet, is it possible to change the bouquet offered in the package?Can we order additional flowers for the bridesmaids, etc? Do you have photographers /videograghers on site? What is their charge? Here is what I was sent from the WC. 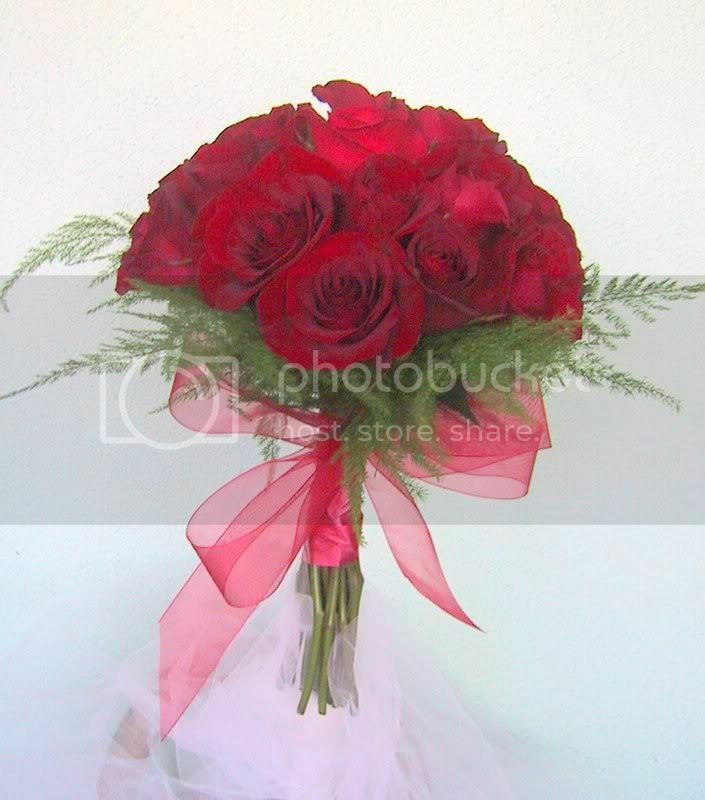 This is an upgraded bouquet that you can get. Question: I am also having a Renewal of Vows Ceremony (since we are getting married the day before we leave) and the WC mentioned that the ceremony is performed by a Guest Services staff person?? Has anybody seen this done before? We are doing a legal ceremony, but from what I understand, a guest services staff person translates the whole thing to english for our guests because legally the ceremony has to be performed in spanish (plus the judge is spanish speaking) so I imagine they are quite comfortable with performing the ceremony. I hope so... I guess I'm just not sure what to expect. I just hope that they still take it seriously, eventhough it's not legal in the DR. I am doing the vow renewal package. Since it isn't a legal ceremony, we don't need the judge, so they get a staff member from the resort that speaks english to do the ceremony. Then there is no need for translation and you don't have to wait on the judges schedule to confirm your wedding date and time. We were able to book our date right away and I told them what time I wanted the wedding at.